You are here: Home / Family Life / Progress Cards – A MUST HAVE for kids!!! 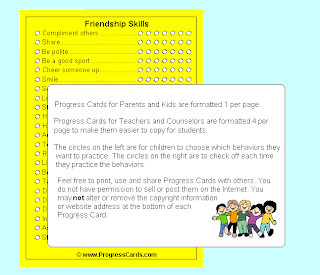 Progress Cards – A MUST HAVE for kids!!! Q: Hey there Trev, can you review these Progress Cards for me? As a professional that works with challenging kids on a regular basis, I am constantly looking for new idea’s on how to present solutions to kids. For the past month I have been using Progress Cards. All I have to say is wow, I am impressed at how simple and effective these cards can be. For example I have a 13 year old Autistic boy who struggles with day to day living. For this child I decided to use the Morning Routine, Bedtime Routine, Friendship Skills, and How To Behave Better cards. What these cards do is present a series of tasks that are effective in achieving objectives. For instance, the How to Behave Better card makes 10 suggestions as to how to achieve this. The child will do the action suggested and then they flip the card over and see a check list that he can use each time he does this suggestion. Another example is the bedtime routine which spells out exactly what a child should do before bed, even down to proper hygiene. What I like about these cards is it gives the child a visual check list of what they need to do. With the additional self check list on the opposite side, this gives the child a chance to self regulate themselves and gives them the opportunity to feel more mature, if the feel they have grown out of the “sticker chart” phase. If you are going to use this product (which all parents and care givers should consider) I would recommend the use of rewards once the check list is full. This is a wonderful product that is not scared to tackle some tough issues. A particular favorite of mine is Divorce Tips For Children. This card offers recommendations to help the child cope with what is happening around them. A partner for that card is Divorce Tips for Parents. When I saw these 2 cards I wanted to stand up and applaud as someone made a product that is concrete for everyone involved. I would recommend the parents who are following their cards show them to the children and compare cards to show that we all have roles to play in difficult situations. These cards are simply fabulous and have tips on everything from dealing with death to speaking proper Spanish. 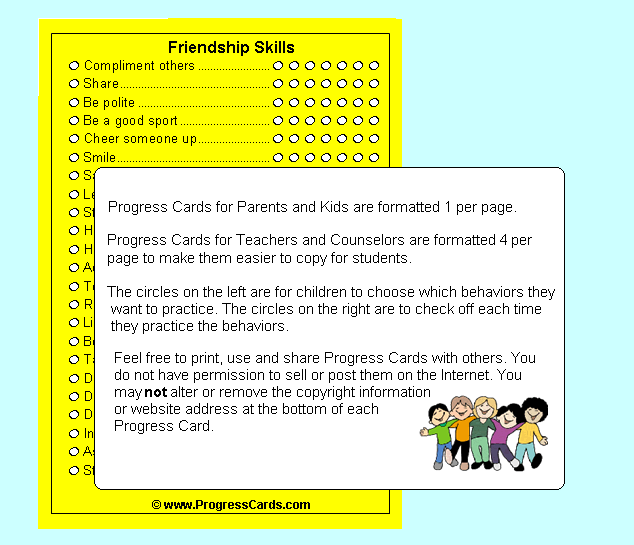 Simply print these cards off and you are set to help kids and parents make positive choices. Thanks for giving me the chance to review this product. 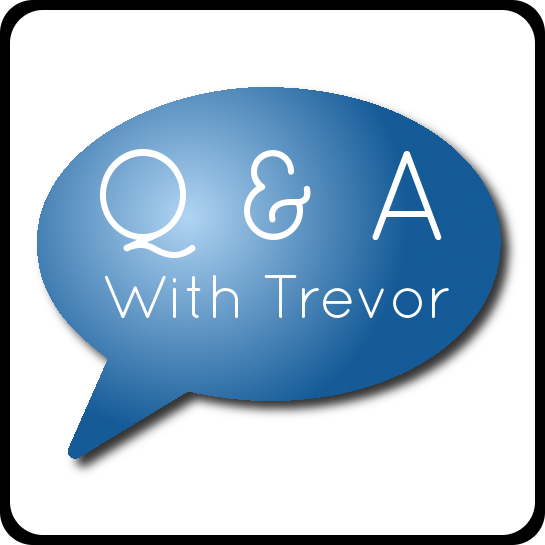 Check out other Q & A with Trevor posts HERE Do you have a question you would like answered on Q & A with Trevor? E-mail your questions to mommymomentblog AT gmail DOT com with the Title Q & A in the subject line or use our contact form in the top link bar! You can also leave your questions in the comment section here if you prefer! Trevor works as a child protection worker and a licensed registered Social Worker in his home province. During his schooling and training he specialized in mental illness and addictions. He looks forward to answering your questions on mental illness, addictions, parenting or child behavior. Hi! I am a new follower…I would love a follow back! Thanks! !